Gary David Wishon, 66, of South Haven, passed away Monday, November 26, 2018 at the Bronson Hospital in South Haven. He was born February 20, 1952 to Guy and Elsie (Felder) Wishon in War Eagle, Arkansas. Gary married Barbara Caldwell on December 24, 1979 in South Haven. They shared 33 years in marriage before her passing in 2012. Gary retired from the City of South Haven’s Streets Department after many years of service. He loved all types of music, collected model cars and marbles, and enjoyed watching movies. Gary loved his family dearly. He is preceded in death along with his wife and parents by siblings – Richard McClellan, Harold “Doc” Wishon, Ronald Wishon, Joyce Summers, Floyd Wishon, Sharron Mcintosh, Howard Wishon, Lillian Ellrod, and four still-born siblings. 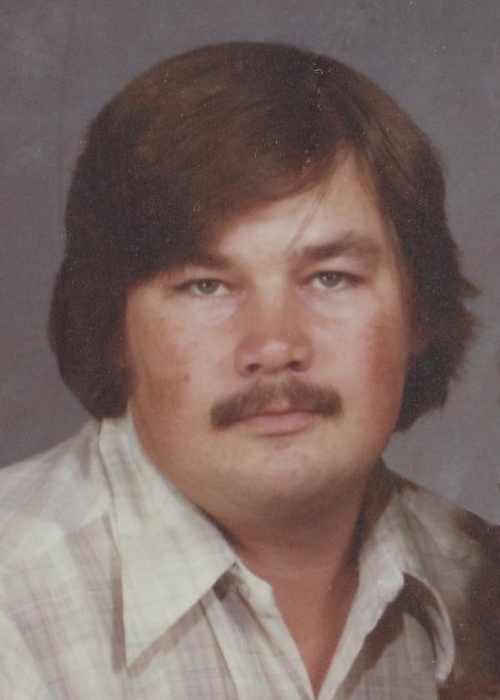 Gary is survived by his children – Shelly (Edmund Morgan) McCauley of South Haven and Robin Bell of Fort Pierce, Florida, grandchildren – Mitchell Donahue, Michelle Bennett, Jessica and Jamie Taylor, siblings – Jill Crockett of Oklahoma City, Oklahoma, Elsa Hemphill of Bangor, and Leon (Carlene) Wishon of South Haven. Eight great grandchildren also survive. Memorial services will be held at 12:00 PM on Saturday, December 1, 2018 at the Bangor Baptist Church in Bangor with Pastor Tony Moore officiating.